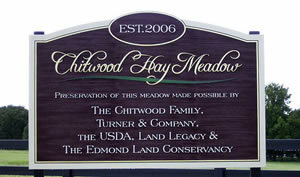 To preserve, create and improve Edmond’s natural, scenic and outdoor recreational environment. The ELC uses money in two ways. 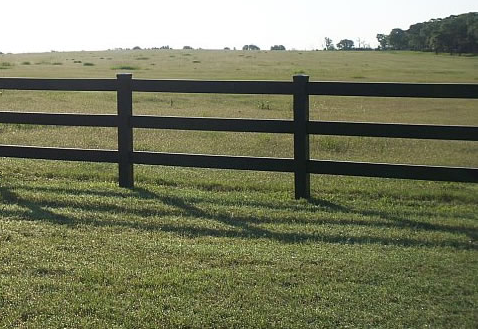 There are operational costs which are minimal, and then the costs of purchasing, matching and maintaining conserved lands. 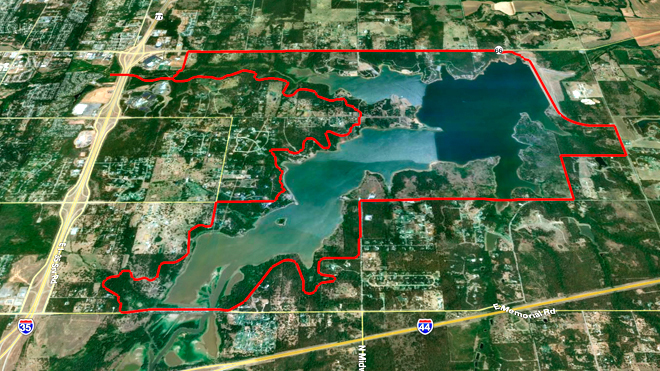 You can donate private property or work with ELC to conserve them. 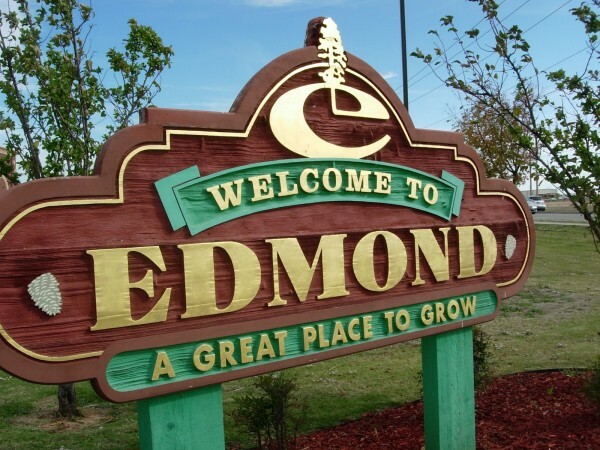 If you believe that the Edmond area needs to find a balance between undeveloped and developed lands then talk to friends and acquaintances. 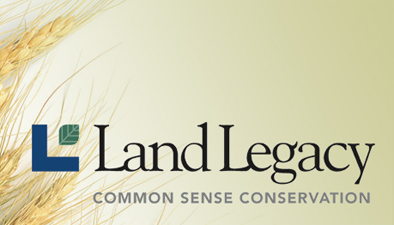 If you know the owner you might refer them to the ELC web site or one of the links that will help them gain an understanding of the purpose and value of land conservation. Keep an eye out for Service Opportunities with ELC!